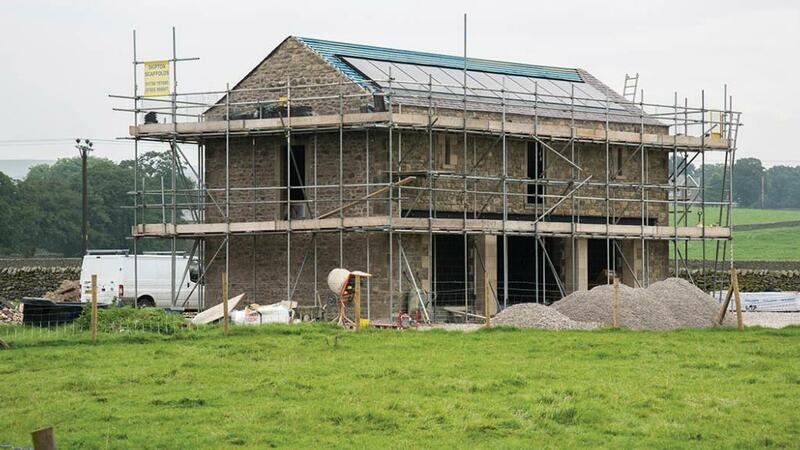 Changes to permitted development rights could allow farmers and landowners to create more in-demand rural housing from agricultural buildings. 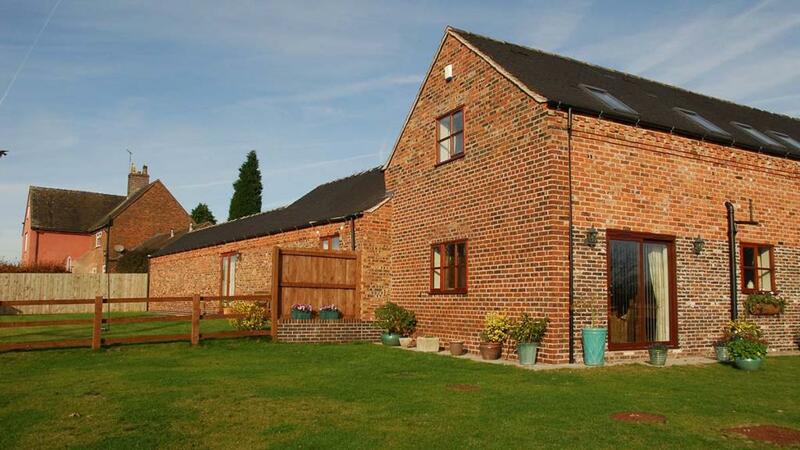 For residential conversions, the Government has announced changes which mean up to five new homes could be created from existing agricultural buildings on a farm, rather than the previous maximum of three. The size limit of new agricultural buildings under permitted development rights has increased to 1,000sq.m, which CLA president Tim Breitmeyer said would allow farmers to ‘better cope with the demands of modern farming’. Cath Anthony, partner at Bidwells, said it would allow businesses to maximise the potential of these buildings by increasing the amount of dwellings allowed there. She added there was a lot of interest in the residential buildings when sold or let. She said: “They are often in locations where you would never normally be able to get planning permission. People might be willing to pay more because they have views and some land with it. Ms Anthony also said it was important people were well informed about what permitted development rights. For instance, if landowners built a new agricultural building under permitted development rights, this was due to be increased to 1,000 from the current 465 sqm with these changes, this could remove Class Q permitted development rights on the holding for ten years. It might be better applying for a full planning permission for that building in order to preserve the more valuable Class Q.
Mr Breitmeyer warned despite the policy direction by the Government, there was still significant local authority resistance to the use of permitted development rights. They allow certain building works and changes of use to be carried out without having to make a planning application. They are subject to conditions and limitations to control impact and to protect local amenity.